One summer during junior high, I volunteered to help with Vacation Bible School and was assigned to be an aide in the first-grade class. I found the kids to be absolutely precious — so full of wonder, so open to life and all its possibilities, so eager to learn about Jesus. My own faith grew that summer because of those darling children and their receptiveness to life. For weeks, maybe months, afterward whenever those sweet youngsters would see me at Mass, they’d point me out to their parents, smiling brightly, proudly as if I were some kind of rock star. Of course at that awkward age I felt anything but, and yet I could see in their eyes and smiles that I had come to mean something to them, and the feeling was mutual. I decided that summer that if I were to become a teacher like so many in my family had, I would teach first grade. Though it never came to pass, first-graders have and will always have a special place in my heart. Which is one of the reasons I wept quickly and easily as I sat on my bed a week ago and read the Facebook status of my friend Donna-Marie, who lives in Connecticut, about a school shooting that had just taken place: “Oh no! Shooting and fatalities at CT school! Please pray! All Newtown schools in lockdown.” The update had come from her cell phone. Just a short while later, we knew much more and wished somehow that it wasn’t true. As is always the case with such things, social networking has been lit up with discourse ranging from everything from gun control to mental illness as a result. I have not entered into those discussions, though I think they have a place and are important. But to me, this is largely a faith thing, a grieving thing, and for me, a time to sit a while and not say a whole lot. But I have wanted to share this. Not long after the massacre, I had a thought about these dear children. 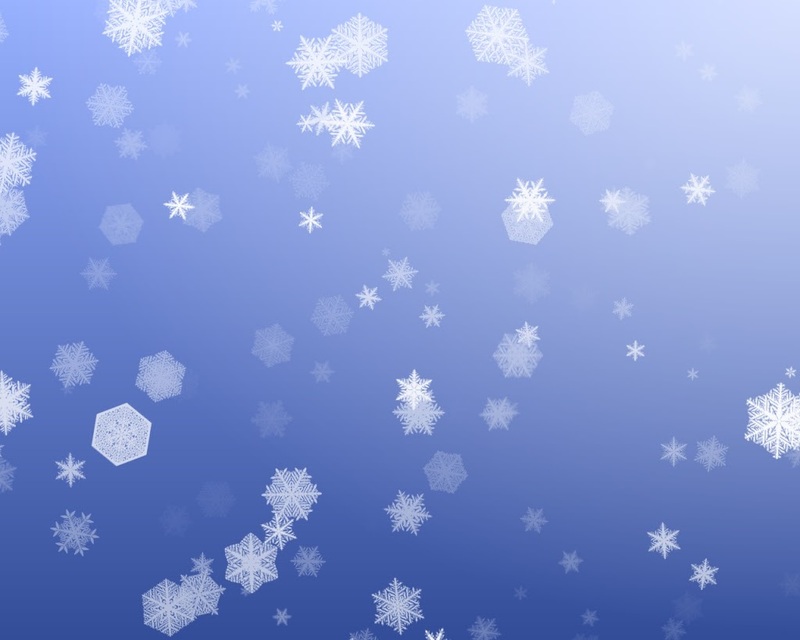 In my mind, they were like little snowflakes falling upward into heaven, and above them, I imagined Mother Mary lovingly opening her arms, gently gathering up those sweet snowflakes, cradling them, welcoming them home. They are lights to us now, every last one of them, including their teachers; lights that, if we allow it, will guide us all home someday. Some of you may have come across either one of the two things I’d like to share before closing today. One is an email reflection written in memory of the children in Newtown that has been making the rounds. The other is a video that, when I watched it, made me think on the Newton children because they are around the same age. I hope they will bless you as they have me. “May this country be delivered from the hands of fools. Such a heartfelt post, Roxane. Thank you for sharing it.